The 13-year-old’s confession caught her mother by surprise. Tracy Palmer knew her daughter had experienced bullying, but she hadn’t known the full extent. Hiding in restrooms, panic attacks and other daily stress were often part of the student’s school day. “She opened up and told us things we had never even talked about,” Palmer recalls. Tracy Palmer has fashioned a series of presentations to help increase knowledge, confidence, resources and safety in settings where youth suffer from bullying. As the owner of Trendsetters Productions modeling and etiquette school, Palmer specialized in teaching pride and confidence. Now her daughter, who was part of the modeling program, revealed to the group a burden and confidence-killer most of the participants had shouldered, unbeknownst to one another. Since their open dialogue about the hurt and frustration of being bullied in 2014 Palmer has dedicated her voice and energy to helping end the hateful behavior in Flint and throughout Michigan. “As a mentor, a teacher, and a mother figure to my students, I knew I had to do something,” she says. 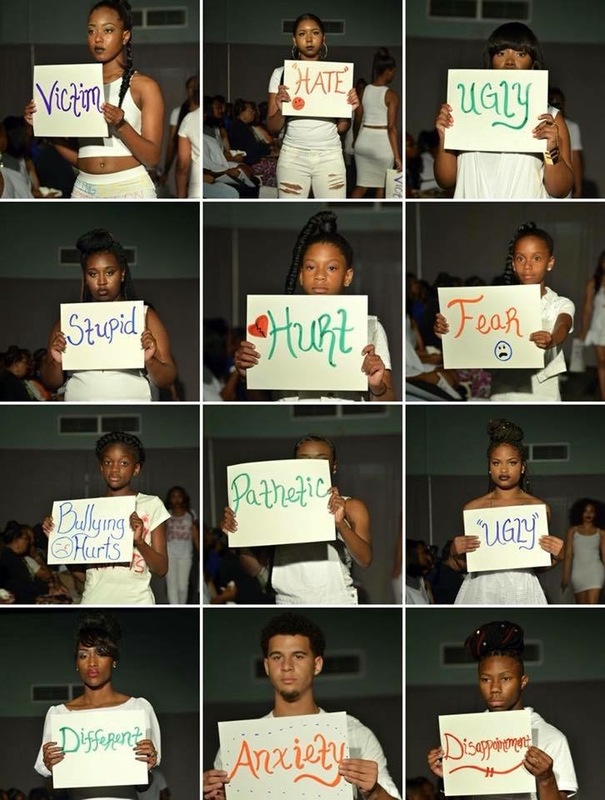 Trendsetters’ annual social-themed fashion show took on the issue and soon the momentum toward anti-bullying in Palmer’s circle gained steam. “It just became bigger than me,” she says. “You don’t really understand how bad something is until you start to research it,” she says. 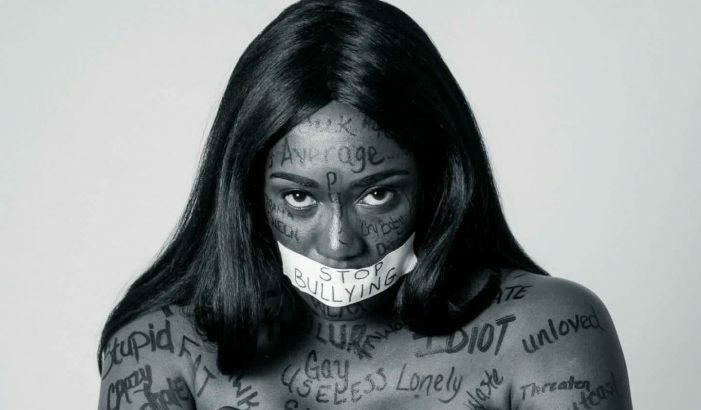 Though acts of intimidation and meanness toward their peers are nothing new among youth, today’s forms of bullying tend to be more intense and traumatizing, she adds. “Back in the day we could argue and fuss and be friends again at the end of the day,” says Palmer. “The difference was there was nobody posting it (on social media) and no group of people who were supporting the negative in such a public way. Tracy Palmer teaches kids to be positive about themselves and others. Based at Flint’s Ebenezer Ministries, Palmer has fashioned a series of presentations to help increase knowledge, confidence, resources and safety in settings where youth suffer from bullying. 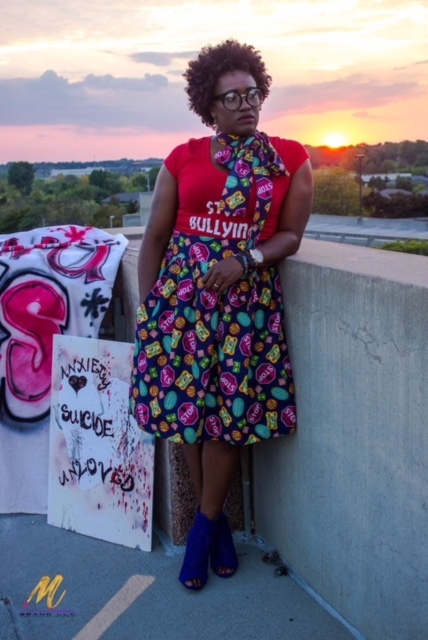 School has become a common battleground for victims, but students have even dropped out or begun losing their identities “because they’re in a constant battle to be the same,” rather than risk attracting attention from bullies, she says. “I teach them various ways to pour into themselves and be positive,” she says. Having spoken at about 15 schools and visited Job Corps and other programs, Palmer addressed about 1,000 people in 2017. She has even been requested by school officials for individual sessions with students. She often tells audiences there are three types of people, the bully, the victim, and the witness. Bullies, Palmer says, have often been victims themselves, sometimes due to abuse at home, and they intimidate others because it’s learned behavior. The category that can strengthen anti-bullying efforts is witness – but how can children overcome fear of putting themselves in the line of violence or intimidation? There is relatively little risk to a student who decides to invite a bullied classmate to sit with him or her at lunch, or offer other forms of encouragement, adds Palmer. Some of her work has yielded success and promoted healing even, occasionally, among adults who’ve learned about her mission and sought her help finding people they bullied years earlier, to offer apologies. Nasienka Francis, parent facilitator for Beecher Community High School, asked Palmer to conduct a series of anti-bullying workshops for adults. “It was just phenomenal,” says Francis. “Words cannot express the way she touched the parents and the information she gave them. It’s not unusual for Palmer to find a line of youth waiting to talk to her after she makes presentations, sometimes coordinated with help from family members and volunteers. The toughest part of her mission, she says, is listening to children as young as 10 years old questioning their own value and purpose for living. But with a warm spirit and passionate delivery, along with pamphlets and literature designed to increase understanding and optimism, she continues the effort. 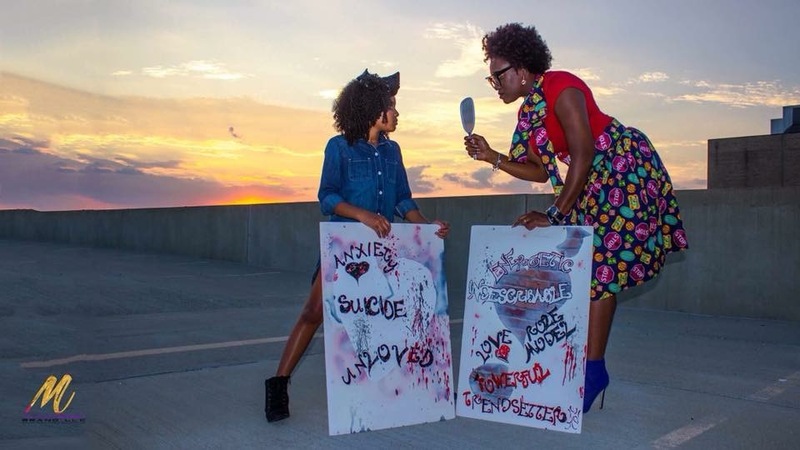 Her daughter, now 18 and a college student, regained confidence and recovered from her days as a bullying victim. Tracy Palmer will host an anti-bullying workshop at 11 a.m. Saturday, Feb. 26 at Ebenezer Ministries, 2096 South Center Road. For more information contact her by e-mail at Tpalmer37@gmail.com.